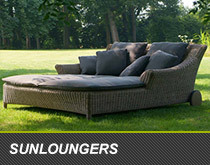 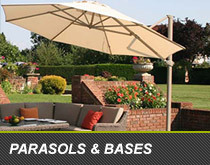 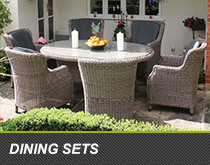 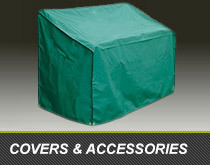 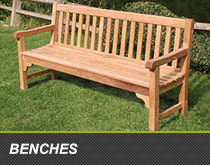 Bridgman designs and manufactures high quality British garden furniture. 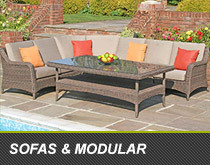 Established since 1977, Bridgman have a reputation of producing well-made luxury furniture often with a 10-year guarantee. 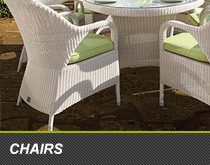 A majority of Bridgman furniture ranges are constructed of weave and with a range of cushion options. 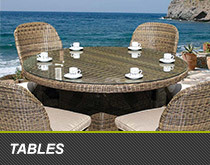 Other ranges are also available in Teak and Aluminium.